As Managing Director of Arkoma, Francisco is responsible for leading teams involved in all facets of the investment cycle. This includes origination, initial reviews, structuring investment strategies and due diligence. Francisco is a trilingual professional with over 5 years of experience in investments, operations and international business development. Prior to Arkoma, Francisco served as Managing Director of Aqua Resins Technologies and financial strategist at the Chicago Board of Trade. Through these positions, he gained significant experience in acquisitions, financial analysis and private equity financing. 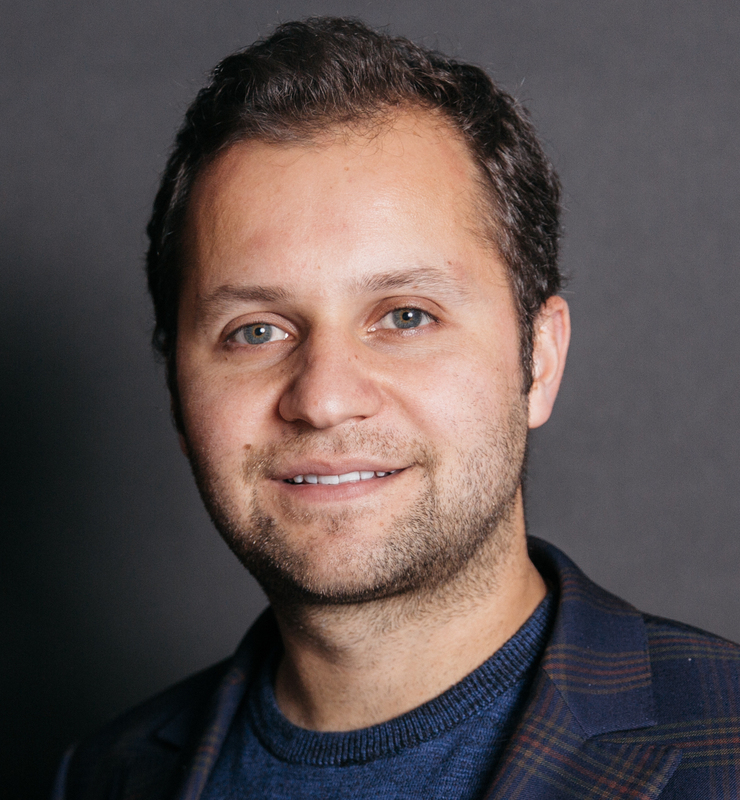 After a period at Southern Methodist University, Francisco received his Bachelor of Science in Finance from University of Illinois –Chicago and an MBA. He was also a member of the nationally ranked NCAA Division I soccer teams.